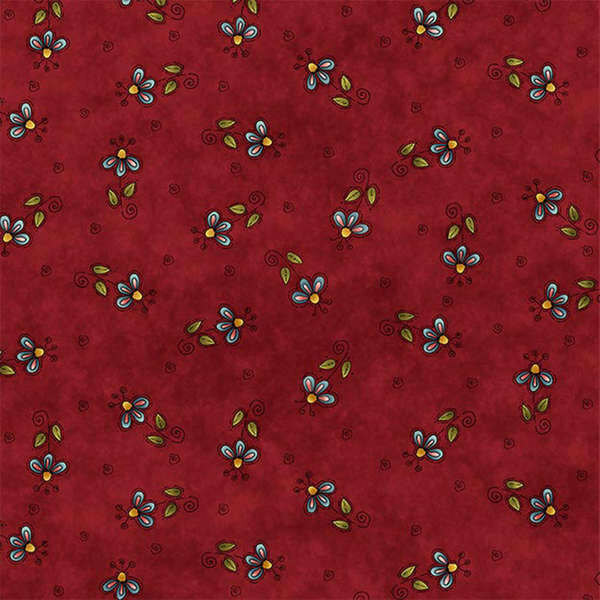 "Why" Children's fabric line designed by Leanne Anderson of The Whole Country Caboodle for Henry Glass & Co. Inc., this cotton print fabric is perfect for quilting,general sewing and crafting projects. Colors include olive, steel blue, pink, and yellow on a cranberry background. Happy with transaction and seller. No complaints.